You thought it was just a meme, but it’s actually happened! Introverts across the globe have united, separately, in their own homes. They have joined the Louder Minds Facebook Group. And the result has amazed everyone. I must admit I was dubious about the idea. When my husband suggested it, I resisted. 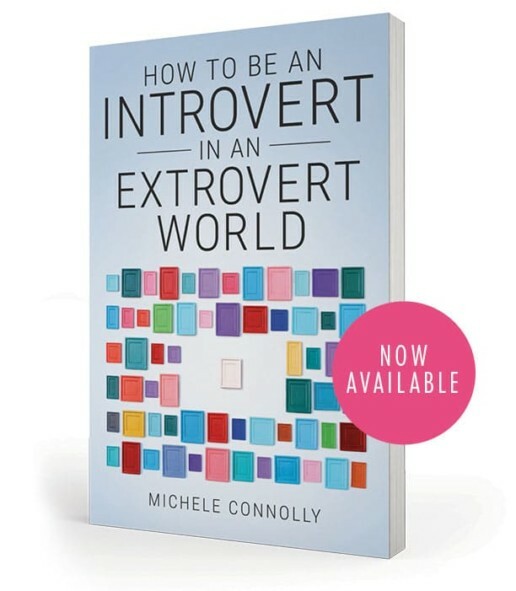 Would introverts interact? If I created the group, would there be… nothing but little introverted tumbleweeds? So I asked the lovely community on the Louder Minds Facebook Page if they would like a group – and they gave a unanimous yes (except for one person who was like, nope). Encouraged but still unconvinced, I created the group and let people know where it was. I made it a closed group (only members can see posts or get updates in their news feeds), so people had to ask to be admitted. Now, barely 2 days a few months later, we have 775 956 1,029 1,367 1,730 over 10,000 members and thousands of posts, comments, reactions, photos. And not a tumbleweed in sight. And you know what this shows? It shows something that I don’t think has been studied, something that would make a fascinating Psychology PhD thesis topic. It shows that introverts aren’t quiet and reserved because they have nothing to say. Instead, introverts simply need to feel comfortable in the right place to express themselves. Which they want to do! If you would like to be part of our wonderful group, we are here. Great idea. I feel at home. Have always felt different as all my friends are so sociable and I love people but also love and need my space to recover,grow and create. But also need a space to express who I am. Great idea!